Customize your trip to get the experience you want! Whether you know exactly what you want, or you are ready to explore the numerous possibilities, we have options for you. Any of our tour packages can be customized to fit your time frame and budget. 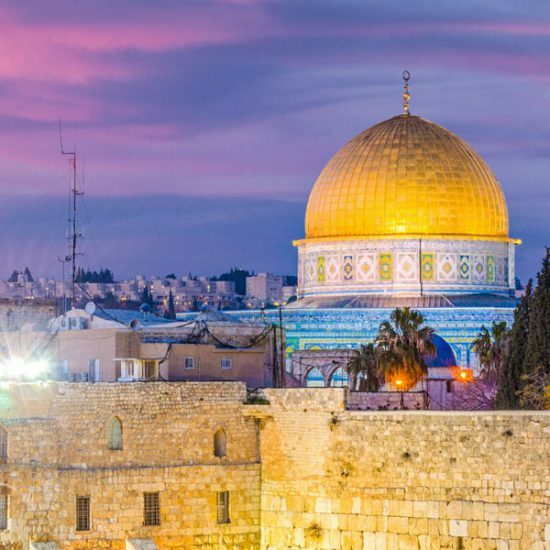 Visiting the Holy Land, Israel, is among the most life-changing trips a Christian could experience. From the Sea of Galilee, Jerusalem, the Dead Sea and more; this tour can be customized to fit your groups’ needs. The Book of Acts will come to life as you trace the missionaries journeys of the Apostle Paul. 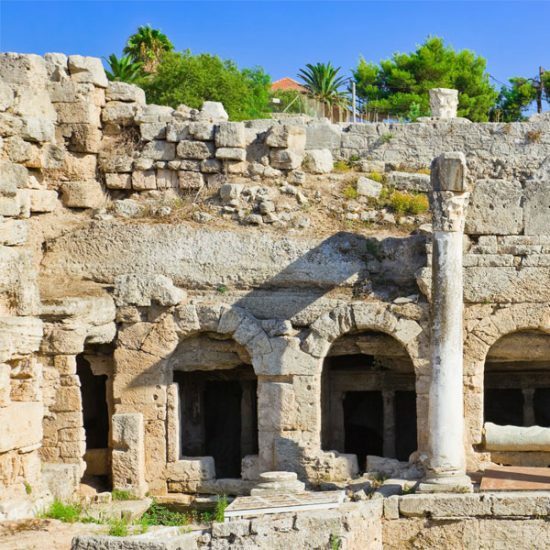 This tour includes travel through Greece, Turkey, and Italy as we visit the ancient cities of Corinth, Ephesus, Rome, and more!